During his career as a circus artist, Sylvain has developed teaching skills. 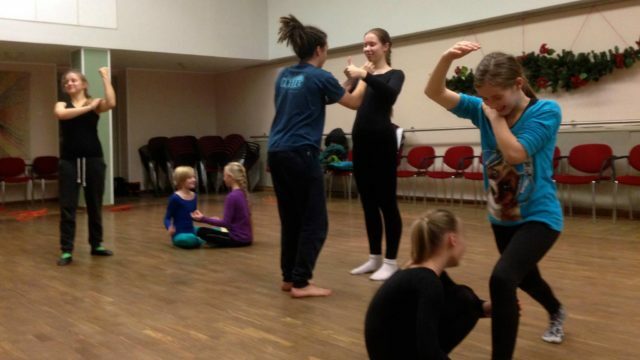 It all began in 2013, when he underwent an European voluntary service in The tsirkustudio Folie in Tallinn (Estonia) in all round circus discipline teaching. Sylvain graduated the French Circus Trainer Diploma (BIAC) in 2017. Thus he can offer a large variety of circus workshops. He can offer beginner workshops in aerial, acrobatics, balance on object. He can also offer advanced workshops in unicycle, unicycle basket ball, juggling, expression and street performance. 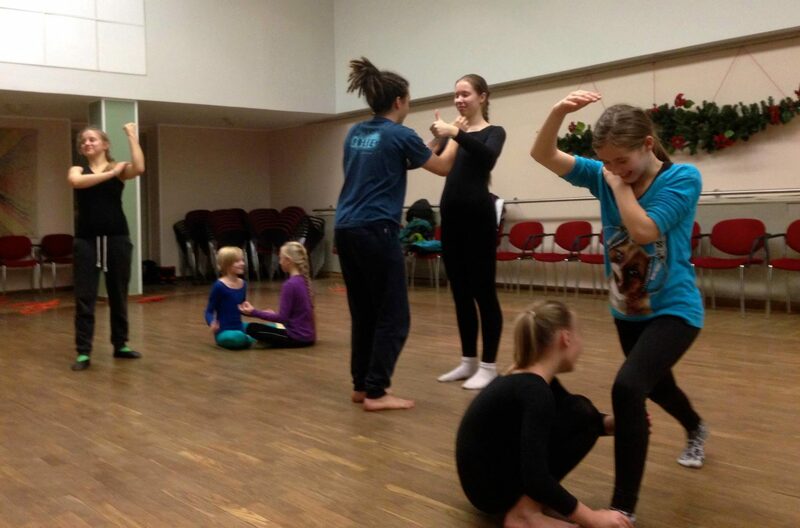 Over time SypoCircus has developed the « The frenchie juggling style » workshop. 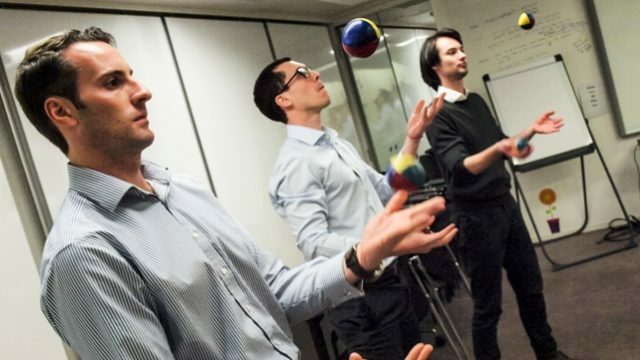 This is a juggling workshop for everyone. In this workshop we mix coordination exercises, games, different throws and catches, developing creativity, play with rhythm and pattern. The goal of the workshop is to create a friendly atmosphere, where enjoying and having fun is the core of the learning process. This workshop is perfect for a group of absolute beginners, independently of the ages.